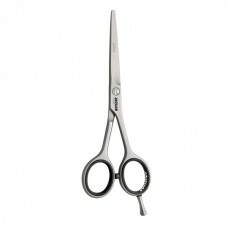 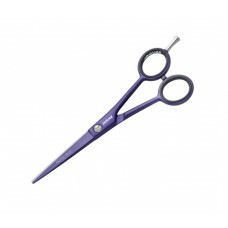 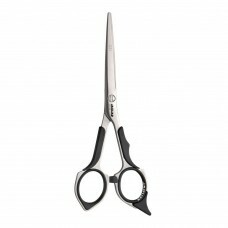 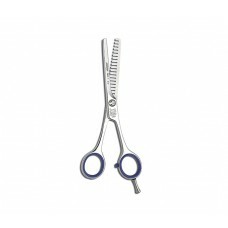 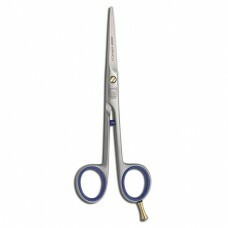 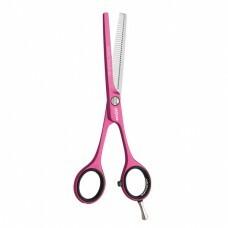 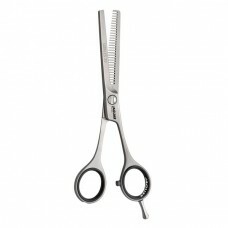 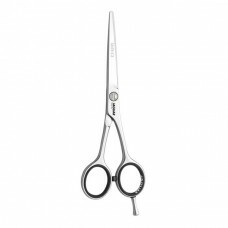 Jaguar White line scissors are forged in ice-tempered high-quality steel for long-lasting sharpness. 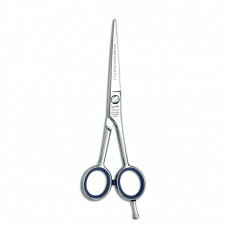 The Jaguar White line have precision blade shapes and a VARIO screw for an very exellent cutting action. 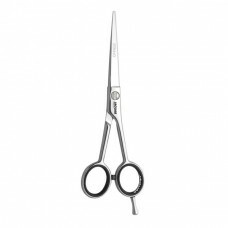 Featuring a cutting edge with flat cutting edge angle, hollow grinding and honing for very good sharpness and good slice cutting abilities.